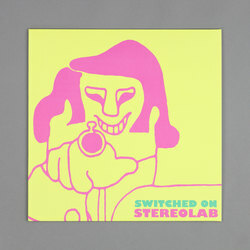 Stereolab - Switched On. Vinyl LP. Bleep. Originally released in 1992, via Too Pure, this compilation collects together Stereolab's first three singles. Remastered by Calyx in Berlin. 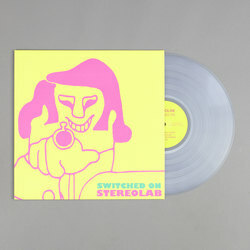 If you are unfamiliar with the work of this unique group than Switched On is the perfect entry point to the motorik soundworld of Stereolab.